Think your dad is the best for pre-ordering you an iPhone X? Think again. Here is a piece of news which has created a “buzz” on the interwebs recently, and a fair amount of my own personal jealousy. A Chinese father has driven across the world to enroll his daughter in college in Seattle, US. No big deal right? Well, they only started their journey from Nanjing in Jiangsu province, some 30,000 km away! I immediately forwarded the news to my Dad when I read it. I think he got my point which is pretty obvious… Where was my trip around the world, Dad??? 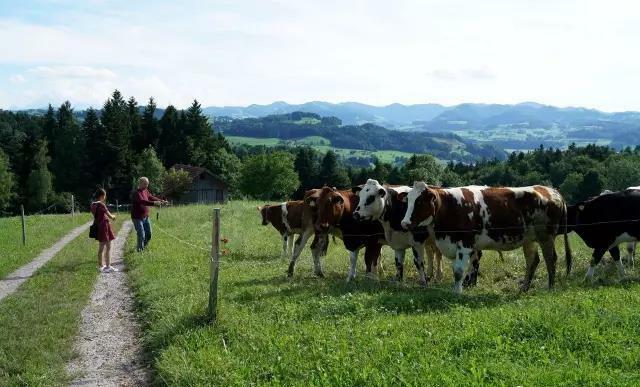 From Nanjing, the pair drove across 26 countries including Russia, Chechnya, Turkey, and other European countries, before landing in the US city of Seattle, Washington. 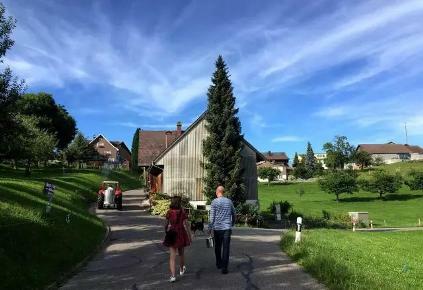 The duo stayed one day at a farm in Switzerland. Huang Haitao, the adventurous father in question, spent a few months completing all the paperwork required for an international road trip after making this “crazy” decision. Speaking about the main reason to set out on such a journey regardless of the great trouble and pains, Huang said he believes it will be a valuable lesson for his daughter, and that she will value forever this turning point in her adult life. Huang previously acquired notoriety after he drove 120,000 km to Europe and the North Pole along with his wife, daughter, and niece in 2014, to promote the Youth Olympic Games that took place in Nanjing the same year. 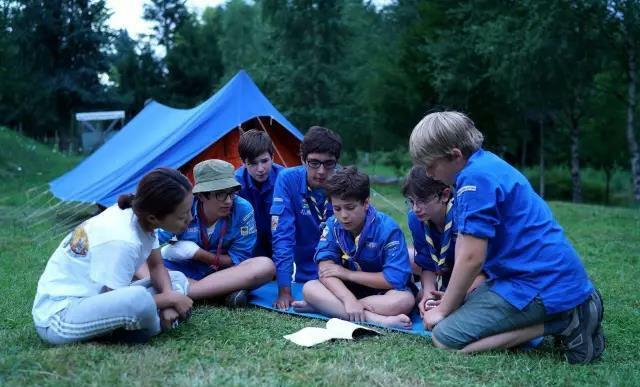 Mao Mao joined a local Boy Scout troop in France for outdoor fun. Both on Weibo and WeChat, Huang, nicknamed Taoge Xing Tianxia, shared his journey with his followers. The most recent article Huang posted on his WeChat account received more than 47,000 views and 2,000 likes. Most comments show support and admiration, and there is little surprise at the comments saying “I want a Dad like this too!” Really? Leaving many netizens thinking “hey, just leave your car there buddy, you’ll need to pick your daughter up and drive her home for Spring Festival”. Huang and Mao Mao were excited to arrive in the UK after a 66-day journey.